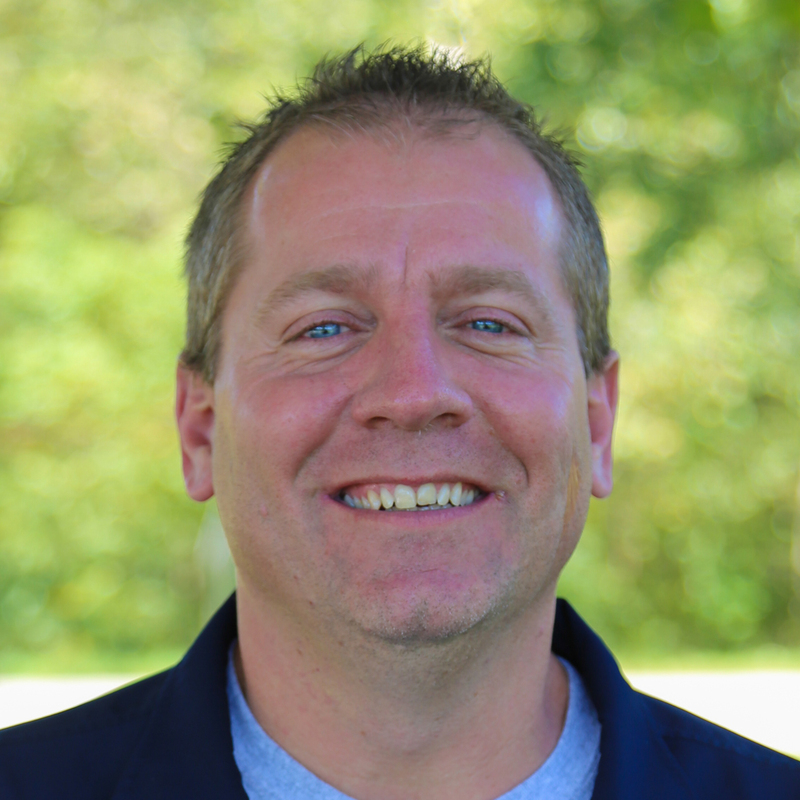 Ligonier native Mike Davis is the Conference Center Director here at LCCC, where he uses his gifts to fill the Conference Center with many retreat groups and churches every week. Prior to working at Ligonier Camp, Mike spent 20 years working in the car sales business, but felt a calling to a life of ministry. Now Mike spends his time providing a great experience for hundreds of folks who come to experience God's presence on our property. Mike's wife Sheri, and his children Jimmy, Jessie, and Nikki, are a part of the Ligonier Camp family as well, with each having served in some capacity at camp. Mike's infectious energy and ability to fix almost anything make him an invaluable part of the ministry here at Ligonier Camp!